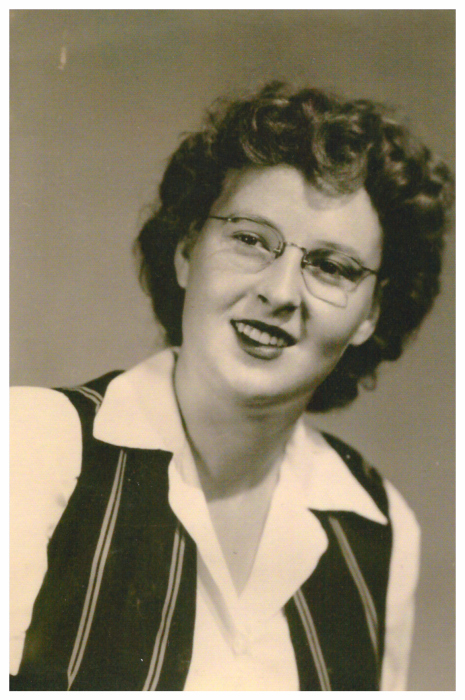 A Graveside service for Mary Frances Cox, 88, Homemaker, will be held at 2:00 p.m. on Wednesday, March 27, 2019, at the Morton Chapel Cemetery in Morgan Mill, TX, with Rev. Werth Mayes officiating. Visitation will be held from 7:00-8:00 p.m., on Tuesday, March 26, 2019, at Lacy Funeral Home Chapel. Mary was born in Anton, TX on December 21, 1930 to Tillman James Crisp and Elizabeth Frances (Bryan) Crisp. She married Byron Cox, Sr. on October 2, 1947, in Roosevelt, NM. He preceded her in death on January 13, 1983. Survivors include four (4) sons, Byron Cox, Jr. and wife Elaine, Mineola, TX; James Cox and wife Jackie of Stephenville; Kyle Cox of Stephenville, Dale Cox and wife Connie of Hico, 24 Grandchildren; 30 Great grand children; four (4) Great-great grandchildren. She was preceded in death by one daughter, Frances Morton and one grandson, Shane Noack.